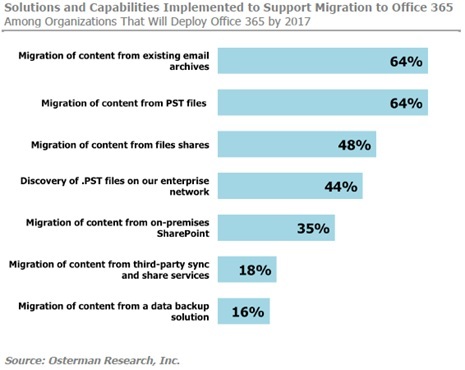 Freshly published this week is a new research white paper published by Osterman Research and Archive360, titled “Migration to Exchange Online and Office 365: A Step-by-Step Guide”. For Exchange Administrators, Managed Service Providers and anyone involved with email migration, this is a “must read”. 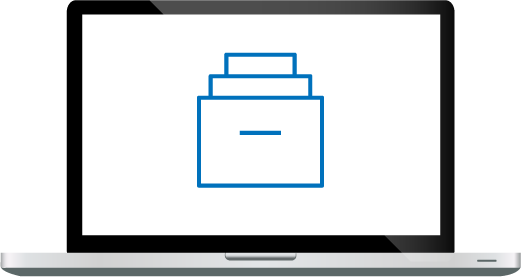 The white paper contains tons of useful tips regarding migration planning and best practices. 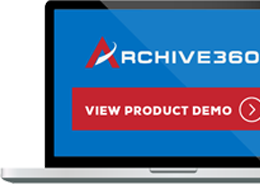 It also includes some startling facts regarding email archive migration. (See figure below). To learn more about Office 365 migration, I recommend you download your copy of the complate white paper.